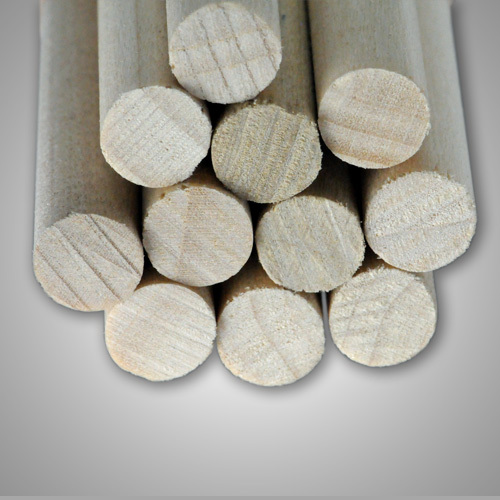 Blueprint for success with your next project - Use this economically priced wooden dowel rod. 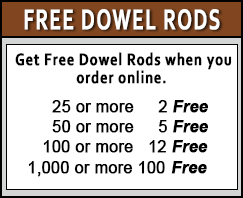 This three foot long dowel rod is made of Poplar, a hardwood that resists warping. It is lightweight but strong. 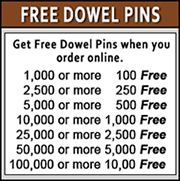 You can paint, enamel or stain this dowel.